Ever wonder what you’re lawn mower would look like if you took it apart? Do you question how it actually runs? If you do, then this illustration might interest you. In the last couple of months, I’ve had the pleasure to work on various black and white line illustrations for products around the home and yard. Items that we rely on to work for us on a daily or weekly basis. 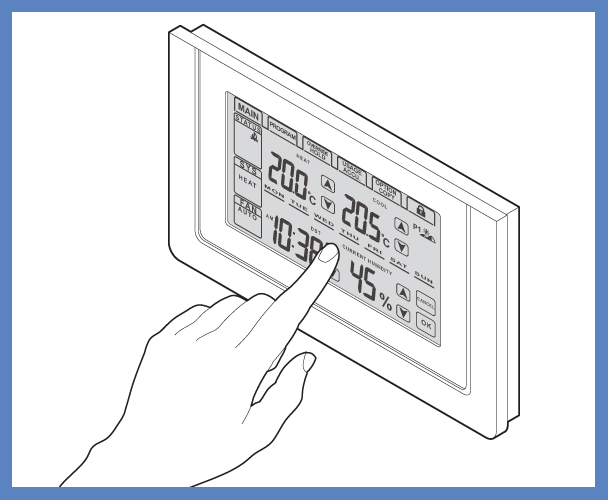 This type of thermostat for example is an item in every household. We take these items for granted everyday, but how they are designed to function for us is just as interesting as how they work. The founding basis for a technical drawing is the ability to take a reference image and make it accurately and correctly represent the subject matter. The challenge at times is working with minimal reference, but this skill is what a professional Technical Illustrator excels at. 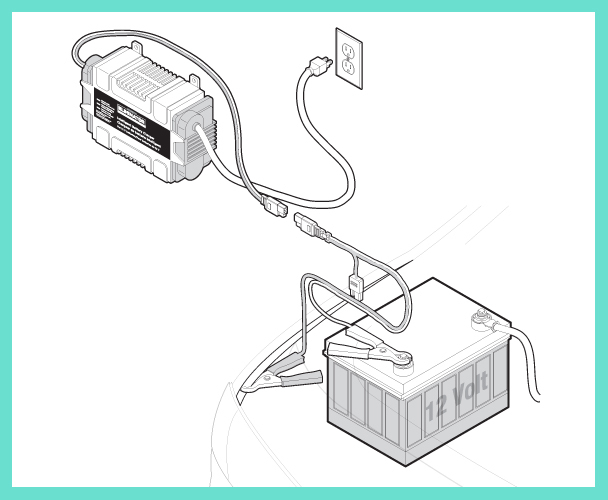 This battery charger illustration was created with very minimal image reference. Research was done to understand how various connections work and a decision was made to show the elements in the simplest layout for any viewer to understand. 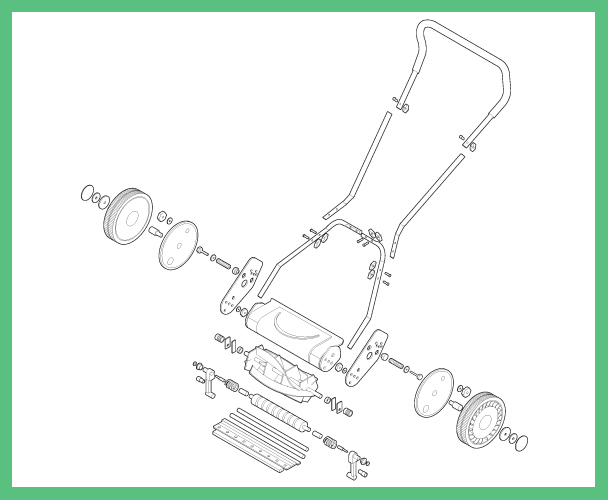 Utilized for product Owner’s Manuals, these line drawing illustrations would enhance any manual. 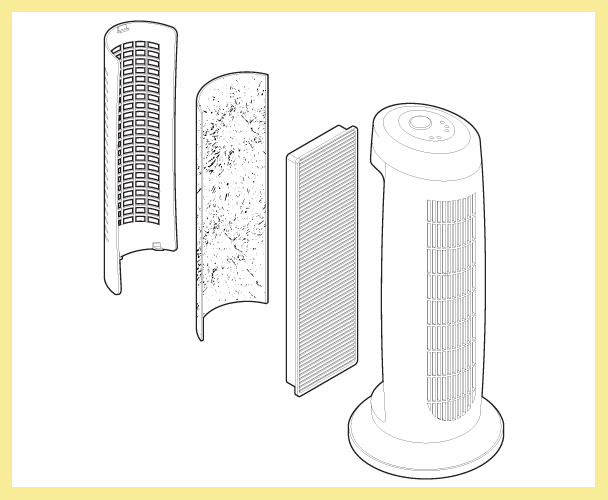 Why I enjoy technical illustration so much comes from the ability to constantly learn about new subject matters and this air purifier is a great example. Sometimes the most colorful, bright illustrations wow an audience and sometimes it’s in the accurate, tiny details. Thanks to Michael and Devon at Polan + Waski, Toronto for the great art direction that made this project a “breeze” for their client!